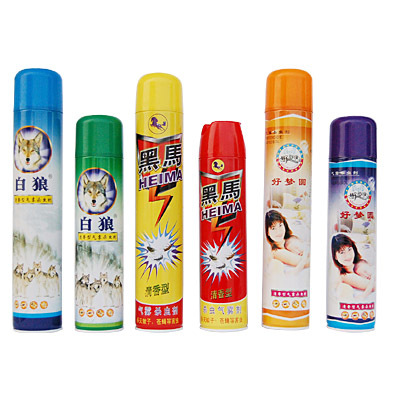 shaving foam, air freshener, color string, snow spray, insecticide spray, body spray - Dongyang Medical & Hygienic Articles Co.,Ltd. 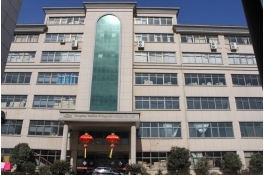 Dongyang Medical & Hygienic Articles Co.,Ltd. 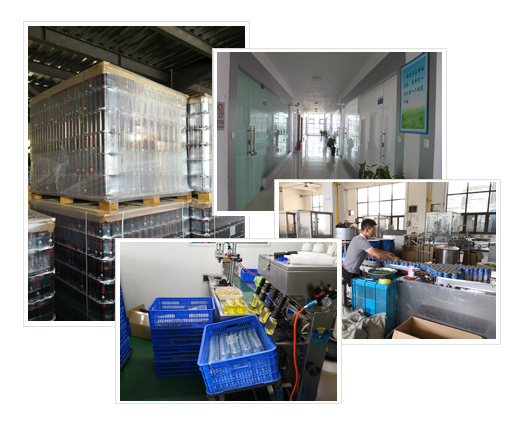 Dongyang Medical—Specializing in aerosol product production! 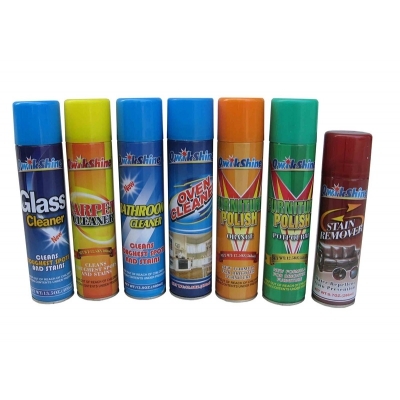 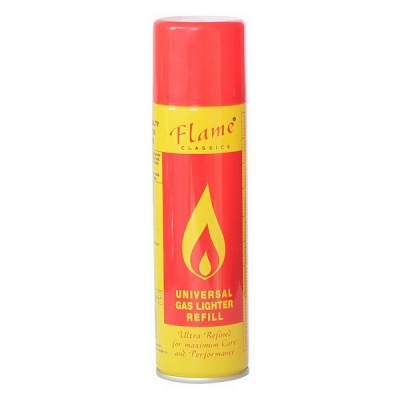 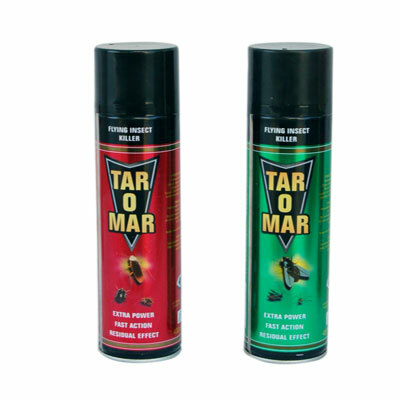 Specializing in aerosol product production! 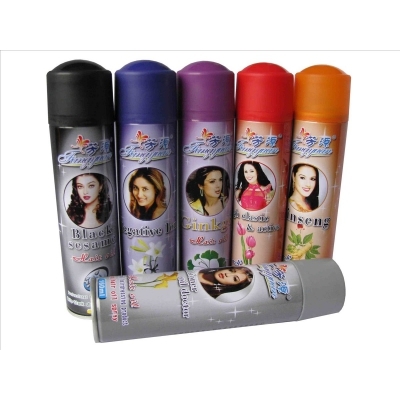 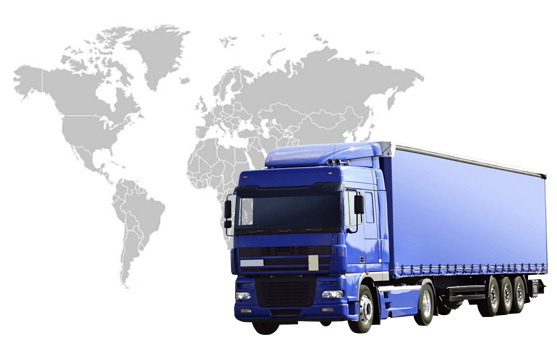 Shaving foam products are the core products of the company with intellectual property rights. 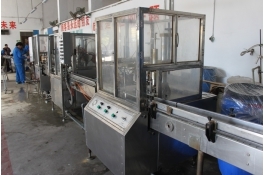 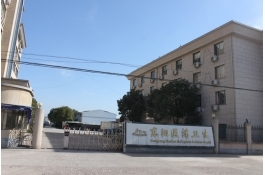 Dongyang Medical & Hygienic Articles Co.,Ltd.,which is located at LiuShi Industrial Zone, DongYang City, is about 10 KM from the downtown and at the cross of YONGJIN speedway and ZHUYONG speedway. 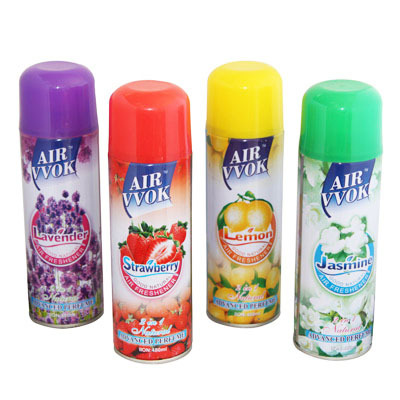 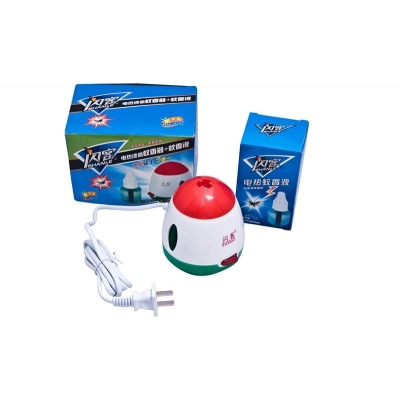 The company , with 10000M2’ building area and about 20 million fixed assets, is a professtional factory to produce shaving foam, air freshener, color string, snow spray, insecticide spray, body spray and so on. 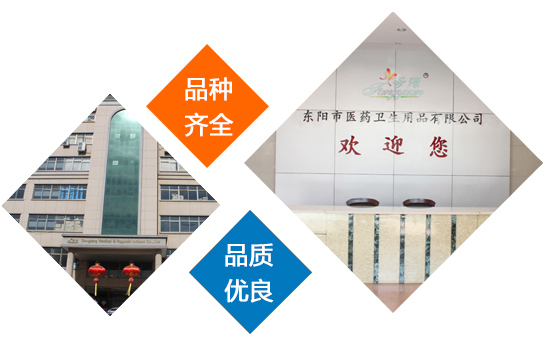 We sincerely hope to cooperate with old and new friends at home and abroad to create a better future. 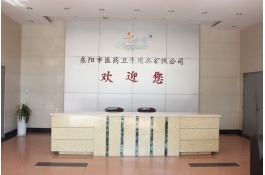 Copyright © 2018 Dongyang Medical & Hygienic Articles Co.,Ltd.